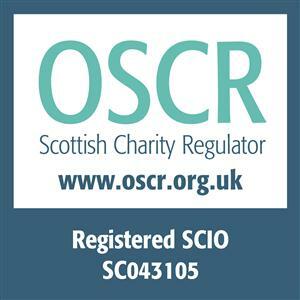 This policy explains when and why Scotland’s Churches Trust collects personal data about our members / those who have expressed an interest in SCT and those to whom we write in relation to grants, seminars etc. It explains how we use it, how we keep it secure and your rights in relation to it. We will always comply with the General Data Protection Regulation (GDPR) when dealing with your personal data. Further details on the GDPR can be found at the website for the information Commissioner (ico.org.uk). We will be the data controller of the personal data we hold about you. We are Scotland’s Churches Trust, 15 North Bank Street, Edinburgh EH1 2LP. 0131 225 8644. We have implemented appropriate technical and organisational measures to protect your personal data. We do not share your personal information with any third parties unless required to do so by law. We will hold your personal information for as long as you are a member or wish to continue your interest in the activities of SCT and thereafter only to enable us to comply with any legal obligations we may have.